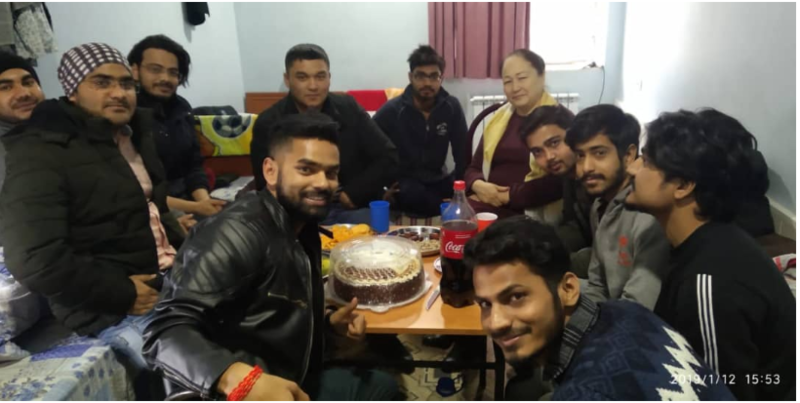 On January 13, 2018, a senior teacher of the Department of SHD R. Dyikanbaeva visited hostel to curatorial group 1eng-11-18. She familiarized herself with the living conditions and checked the cleanliness of the rooms. R. Dyikanbaeva urged the students to keep clean and study well. She noted that the hostel has all the conditions for study and living.